Africa’s fastest growing awards brand, #HiPipoMusicAwards is pleased to announce Mr. Vianney Kushaba the Executive Director, Music Assembly. Mr. Vianney Kushaba is a professional marketing consultant, Community Educator and Business Communication Specialist who has amassed a wealth of skills and proficiency from the various positions he has held. Mr. Vianney Kushaba is not only creative, innovative, excellent at interpersonal relationships and leadership skills. He is efficient at meeting and delivering assignments and targets; excellent in financial management and accountability among others. Over the years, Vianney Kushaba has gained great experience, insight and expertise that have greatly improved his skills in Marketing Consultancy, Mass Media communication, Talent Discovery, Management and Branding, Product Promotion, Music Label and Trade Marks management, among others. He is a founding member of Viva Stars and has over the years played key roles in the music industry including finding and nurturing lots of raw, untapped musical potential. In his capacity as a professional talent manager and events promoter, he has very authentic reach to key music industry stakeholders around East Africa. #HiPipoMusicAwards has introduced the Music Assembly that will be a composition of previous winners and nominees of HiPipo Music Awards, entertainment media personalities, talent, artists, and events managers and promoters among others. “The Music Assembly is envisioned to become the leading non-profit society of music professionals. The Music Assembly will be committed to celebrating, honoring, and sustaining African music’s past, present, and future” Innocent Kawooya added. In a bid to collectively address the challenges of the music industry, the Music Assembly shall promote dialogue on issues affecting the music industry and how we can collectively address them at national, regional and continental levels. This dialogue will result into national guidelines and policy contribution papers to the needed arms of governments such as executive and parliament and to private sector players in the music industry. The Music Assembly will also have a vote that will contribute 30 percent to 7 #HiPipoMusicAwards categories among which will be Artist of the Year, Song of the Year and Video of the Year while the rest of the categories as always will be fully decided by the fans vote. We welcome all industry stakeholders to host and engage Mr. Vianney Kushaba on matters concerning participation in the Music Assembly and the prestigious HiPipo Music Awards. Vianney Kushaba is a Community Educator and Business Communication Specialist who has amassed a wealth of skills and proficiency from the various positions he has held. Vianney Kushaba is not only creative, innovative, excellent at interpersonal relationships and leadership skills, he is efficient at meeting and delivering assignments and targets; excellent in financial management and accountability among others. 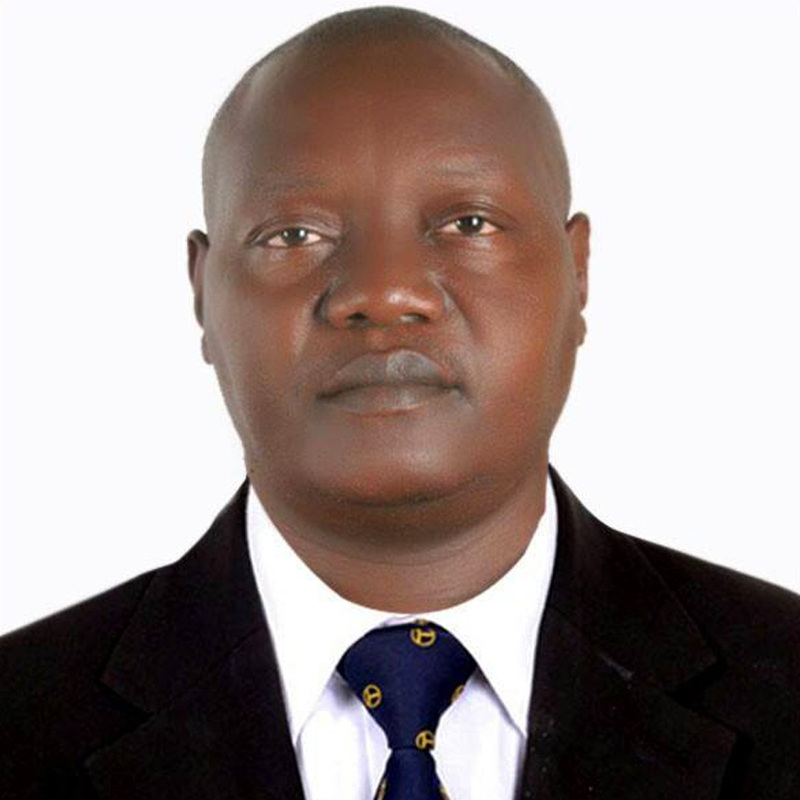 Represented Uganda at the International Business Trade Fairs as a Business Development Consultant in Kenya, Tanzania Saba Saba, Rwanda- Kigali Expo, Burundi, Zambia and Dubai for over six years. KCCA Carnival 2015 Movit Products Ltd, Best Stage. with great performances by Jose Chameleone and other 15 Ugandan musicians.